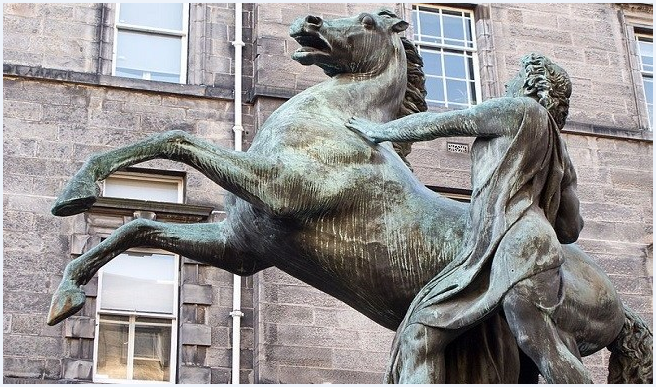 How Did Alexander the Great Change the World? Home / How Did Alexander the Great Change the World? Twenty-three-and-a-half centuries ago, a 20-year-old king crossed the Hellespont, the ancient boundary separating Europe and Asia. Behind him was an army, 35,000 strong, and in front of him was the ancient world, ready to be conquered. 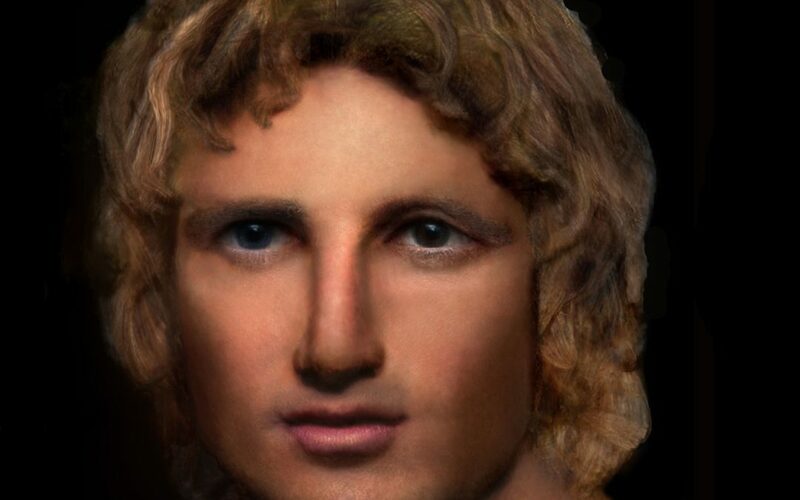 His name was Alexander III of Macedon or Alexander the Great. A decade later, Greece, Persia, Babylon, and Egypt lay at his feet. He had not only conquered the known world but also changed it forever. Since then, he has been known not as Alexander III, but as Alexander the Great. Before Alexander came onto the scene, the ancient world was divided into three parts in three continents – Europe, Asia, and Africa. Each part regarded the other two with suspicion, fear, and contempt. Everyone was superior, and everyone else was a barbarian. As a result, wars raged as tribes, states, and kingdoms advanced their interests. And without a common currency, language, or standard of measure, international trade faltered. The world was in desperate need of a common center, of someone strong enough to bring the warring parties to heel and to impose common standards. That someone was Alexander. Under him, the three continents were, for the first time in history, under one ruler. 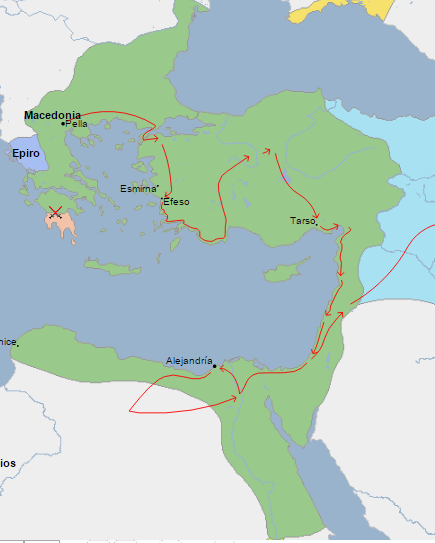 Alexander the Great knew that his rule alone was not enough to keep his large, diverse empire united. Its myriad languages, cultures, and allegiances would keep pulling away from the center until they tore the empire apart. What it needed was a unifying cultural force, a common worldview that would transcend nationality, race, and geographical location. And in his Greek mind, this force was none other than Hellenistic culture. He, therefore, established Greek colonies throughout the empire. Greek became the language of business, learning, and government; and the Drachma, the common currency. Likewise, the attic standard, native to Athens, became the standard of measure. As a result, Hellenistic art, philosophy, science, architecture, and customs spread throughout Alexander’s domain, just as he had hoped. After Alexander’s death, Hellenistic kingdoms ruled over Asia, Africa, and Europe for about two centuries and completed the Hellenization process that he had started. Soon, however, another global power, Rome, appeared on the scene and crushed them all, one by one. The Romans then adopted the Hellenistic ideals of the conquered nations, which they spread throughout Western Europe. To this day, this part of the globe still values Hellenistic concepts like democracy, scientific endeavor, and humanism. Concepts like globalization seem modern, but they trace their roots back to one man – Alexander the Great. He joined the world through language, culture, and commerce. So, although he died more than two millennia ago, his legacy still lives on. Who Was the Tutor of Alexander the Great?